Kevin McKee is a student in the Psychiatric, Behavioral, and Statistical Genetics (PBSG) PhD program. He has been interested in psychiatry and psychology for as long as he can remember, with particular interests in psychometrics and statistics. 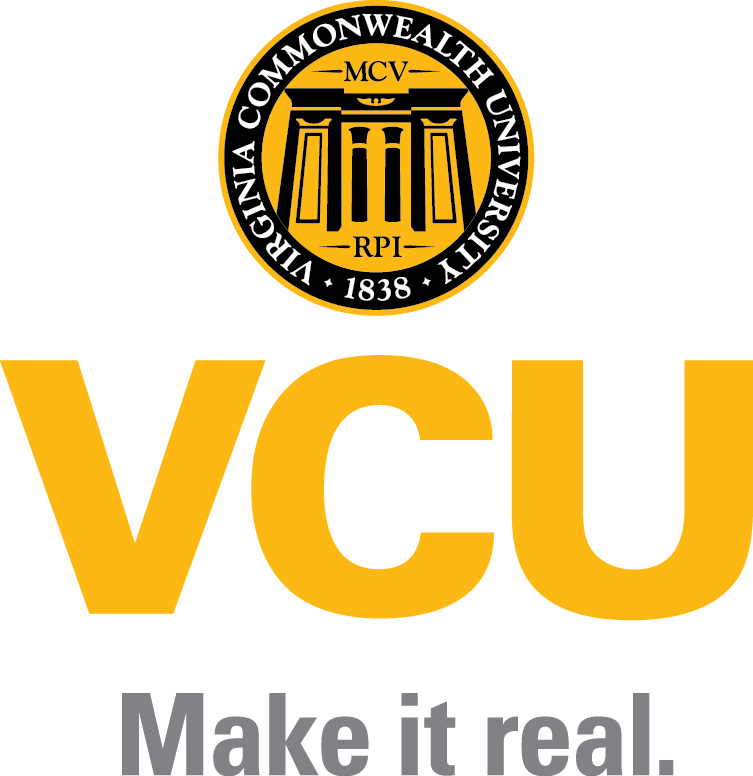 Accordingly, he majored in psychology at VCU and, upon graduation, he applied for a research assistant position in the psychiatry department here at VCU. However, in a serendipitous turn of events, the interviewer for the job instead referred him to the PBSG program and encouraged him to apply. Given Kevin’s interests in statistics, and the fact that he had already developed a personal psychometric smart phone app as a hobby, the interviewer thought his interests would be well-matched with some of the faculty at Virginia Institute for Psychiatric and Behavioral Genetics. Kevin agreed, applied, and was accepted into the program. Kevin’s current research interests broadly involve smart phone based research, software development, and optimization methods that facilitate convenient interfaces for researchers and participants. He is also generally interested in uses of machine learning to model and predict human behavior. More specifically, he is currently working on writing algorithms in combination with stochastic differential equations to detect unmeasured events in psychometric time series and model the subsequent dynamic behaviors of participants. Outside of work, Kevin enjoys drawing and painting. He has been doing so for over 10 years, and has presented his paintings at art exhibits around Richmond and other cities. Kevin also enjoys practicing various musical instruments, such as classical guitar.